Forged steel, jaws and handles are aligned. 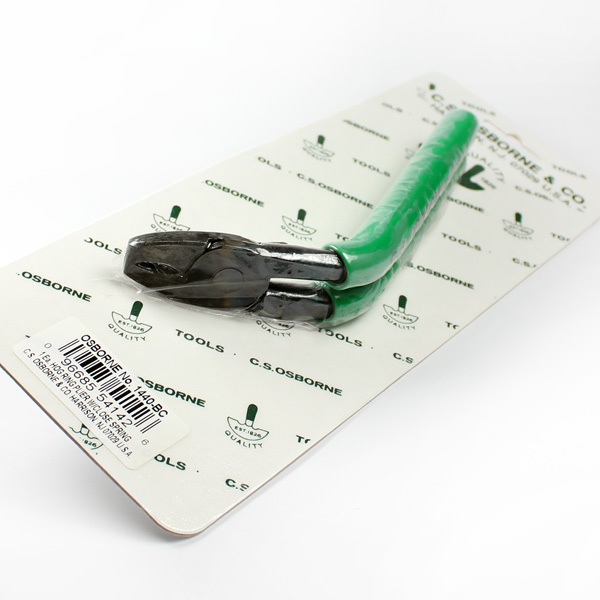 Hog Ring Pliers with vinyl handles Ref 1440-BC – Angled Hog Ring Pliers with closing spring. 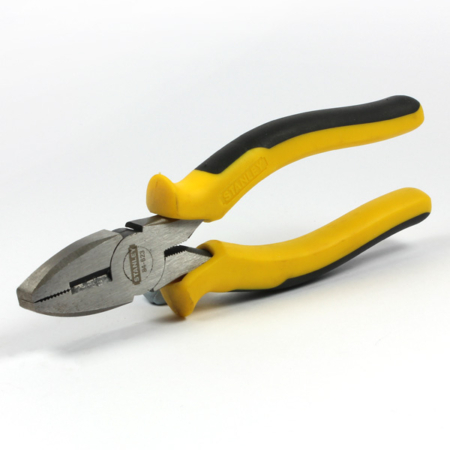 There are different styles of hog ring plier the most commonly selected is the one presented here with handles bent a 135 degree angle to the jaw. This angle allows the user to get into awkward places that would be difficult to access with straight handles.